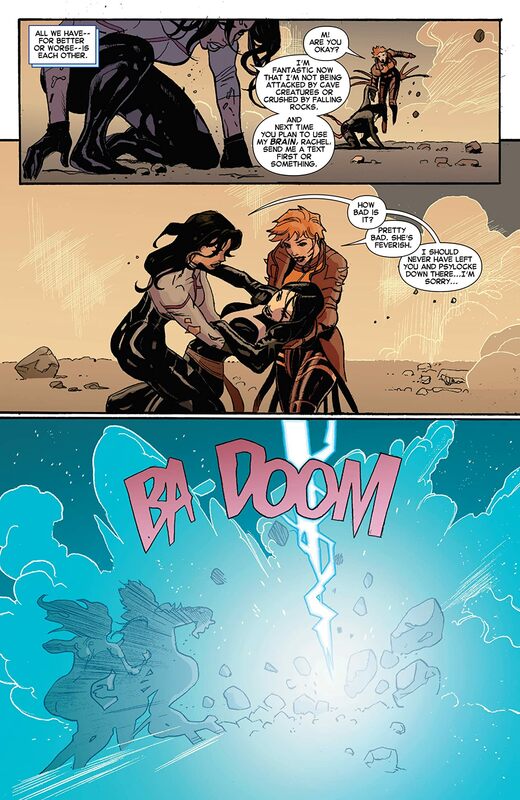 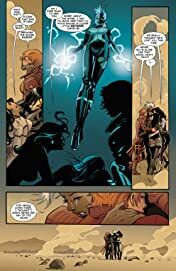 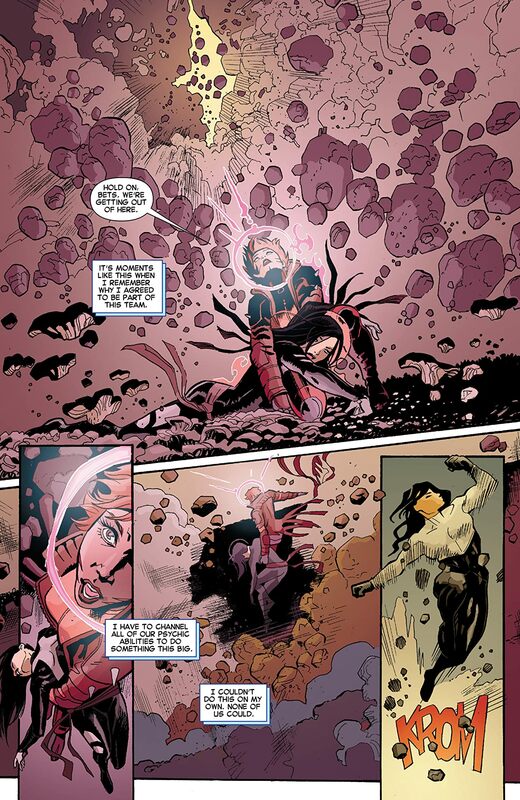 The conclusion of Ms. Marvel creator G. Willow Wilson's first X-Men tale, "The Burning World"! 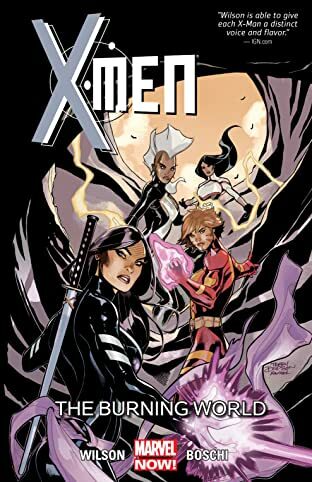 Investigating mysterious natural phenomena in the Blackrock Desert, the X-Men have discovered something monstrous that has ties to their own past. 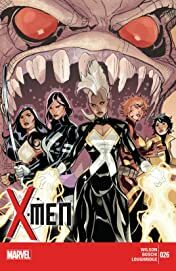 Reliving history, can the X-Men find a way to win the day this time around or are they doomed to make the same painful mistakes?